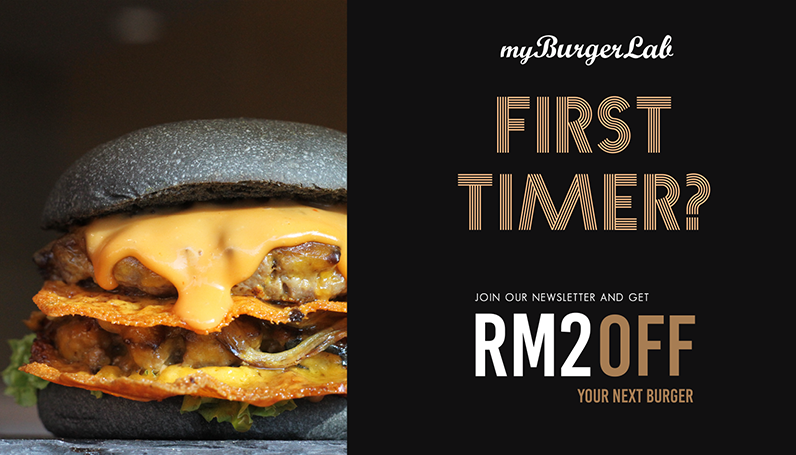 Inspired by ShakeShack (US), In-N-Out (US), Grill’d (Australia), GBK (UK) and the likes, we decided that Malaysia needed its own version too. So, we started with one simple objective. Sell a really good, juicy burger on a fresh bun. No shortcuts. From day one, we believed that the best salesman is our customer. Treat that person right, he’ll walk out of the door and sell for you. We wanted people to know that we put all our money into the food. We don’t spend our money on décor or on advertisements. But we’ll splurge on food. Our charcoal buns are baked from scratch in our own bakery daily. It’s the only way to get that perfect combination of crisp crust and melt-in-your-mouth, fresh-from-the-oven taste. We grind our own beef patties daily and hand-pack them just so they retain their freshness and juiciness. In fact, our patties are still beautifully pink right before they hit the griddle. Some people are born to build the world’s tallest buildings or create the world’s fastest cars. What about us? We’re out to make the world a happier place, one burger at a time. At the very core, myBurgerLab is a community business. It is made up of everyday people like you and I. As we continue to grow with your support, we promise to strive harder to give back to the community. We opened our doors on July 10, 2012 at SeaPark, Petaling Jaya, Malaysia and sold out on the first day. We started out only at night from the beginning and never look back since. We opened our 2nd space on October 22, 2013 at OUG, KL, Malaysia. During our 1st and 2nd year anniversary, we had a food donation drive at our outlet where customers could exchange donated food for free cheeseburgers.